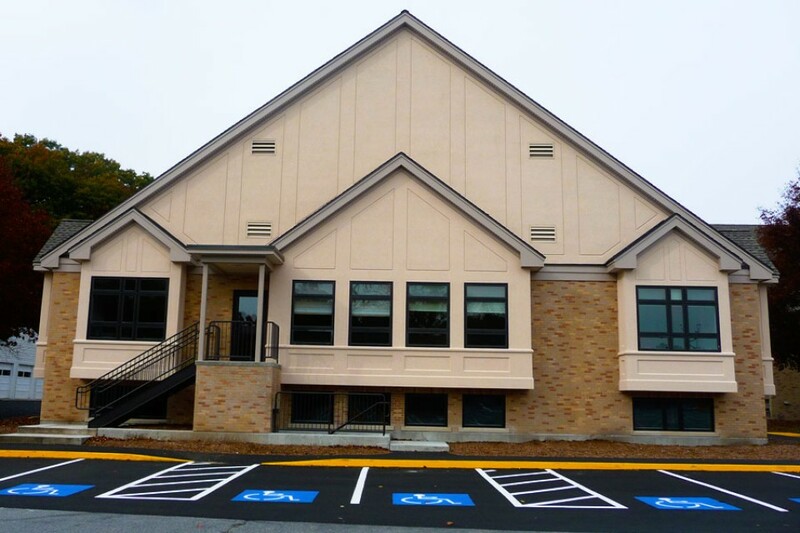 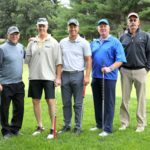 BWK Construction Co., Inc. served as the General Contractor for the construction of the Parish Center at St. John the Evangelist in North Chelmsford. 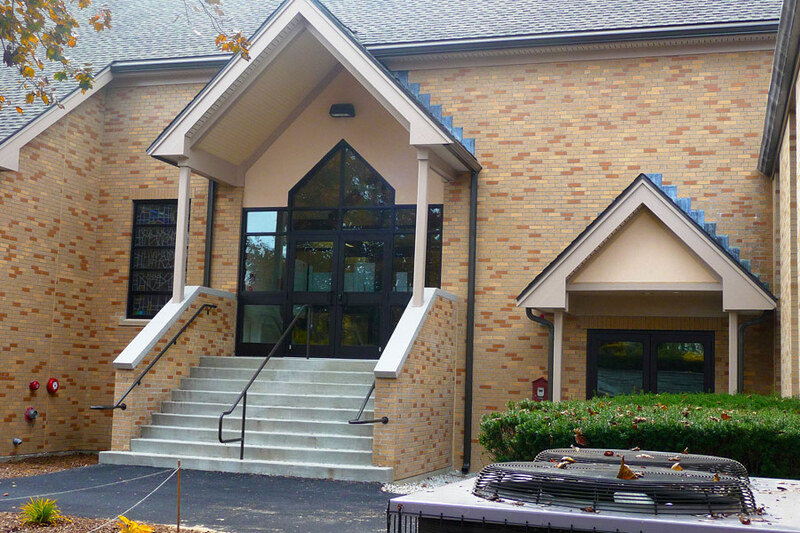 The project marks the continued collaborative efforts of the Archdiocese of Boston, Design Partnership, Inc. and BWK Construction to expand upon the functionality and accessibility of the existing Parishes, while maintaining the inherent level of craftsmanship that these Churches embody. 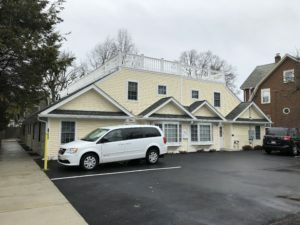 BWK Construction and Design Partnership worked diligently through a value engineering process to align the design aesthetic with that of the budgetary considerations. 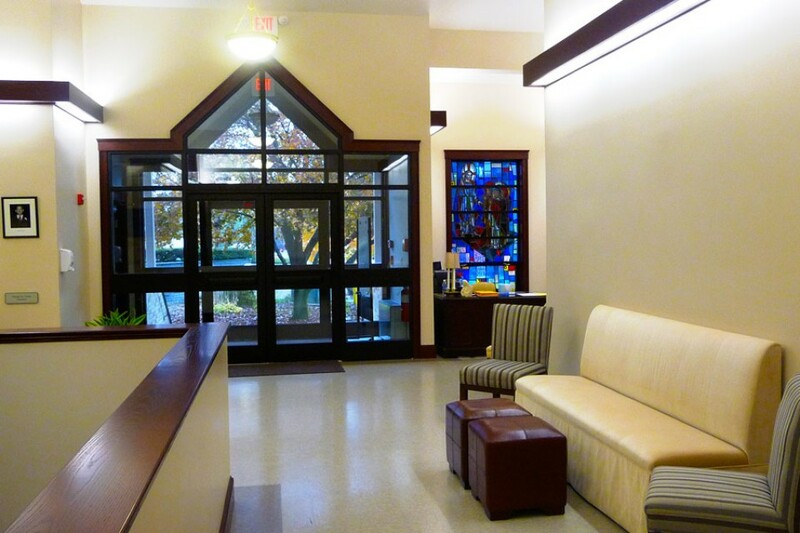 The Parish Center provides for expanded classroom and meeting space with a thoughtful melding of resilient finishes and ornate stained glass. 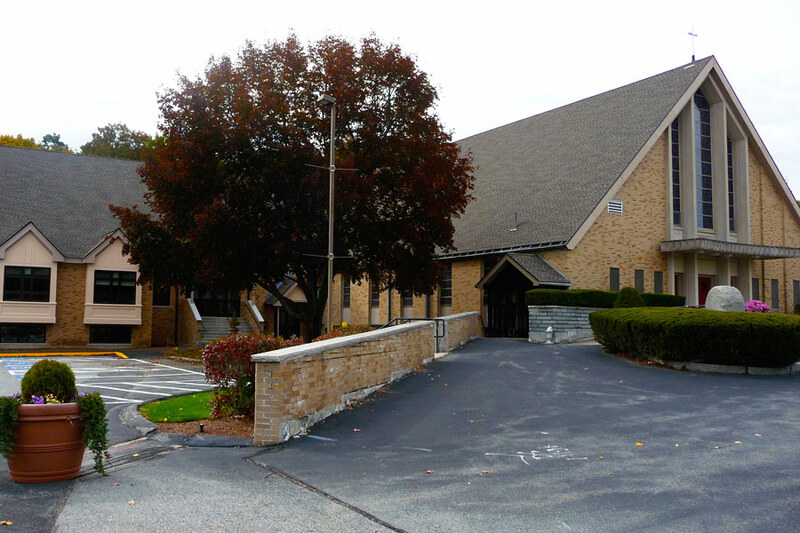 The masonry and Exterior Insulation and Finish System (EIFS) were painstakingly selected to ensure seamless integration of the Parish Center with that of the Church. 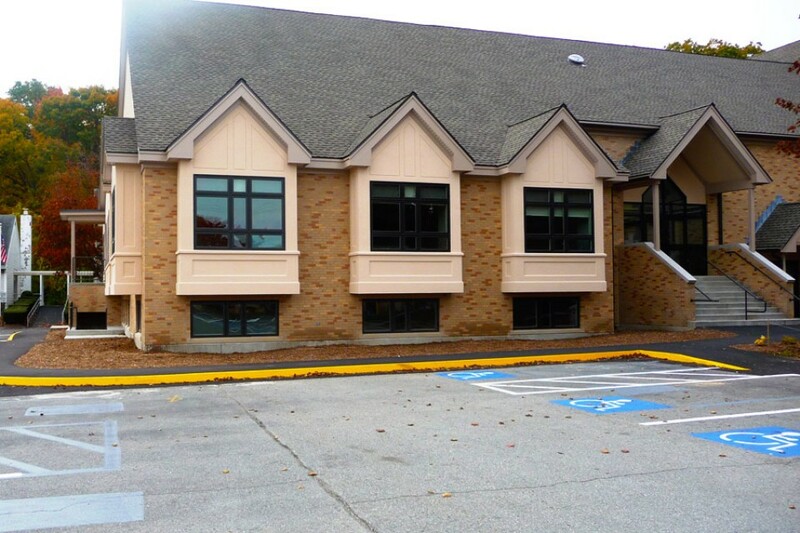 The Parish Center has a centrally managed HVAC system with individual fan coil units in each space and has enhanced accessibility via a Limited Use / Limited Application (LULA) elevator. 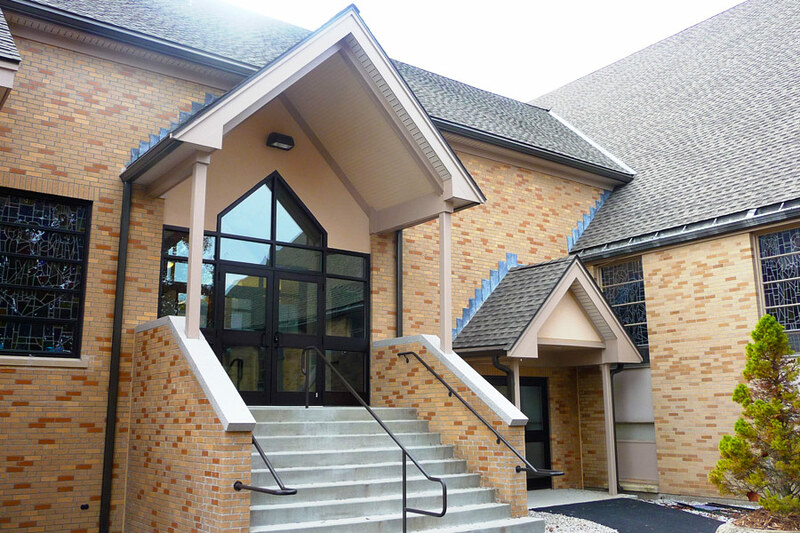 St. John the Evangelist began this journey a decade ago and BWK Construction has been honored to assist with the expansion of their mission.